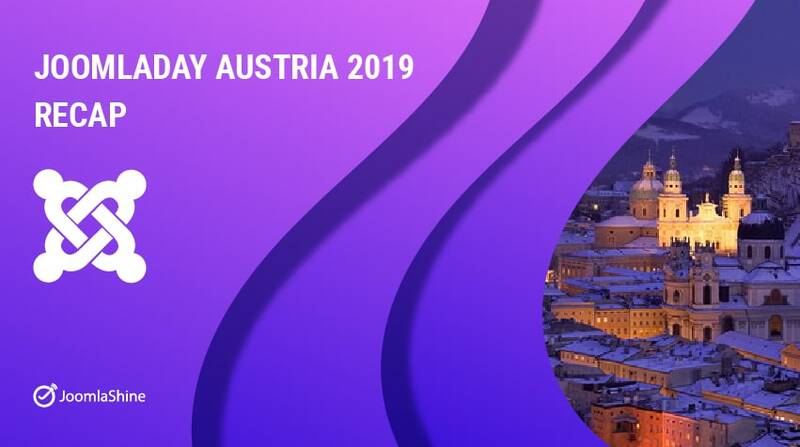 On 29th and 30th March, JoomlaDay Austria 2019 was held in Vienna with many interesting and useful topics from leading Joomla specialists and enthusiasts. KEYNOTE - Perspective Joomla! by Alexander Metzler. Joomla! 4 - Publishing Workflow by Benjamin Trenkle. SIWECOS - Secure Websites and CMS by David Jardin. 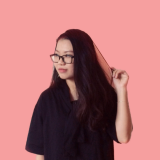 Workshop Git (10-13 clock) - Attention: extra registration! by Niels Nübel. Web design: Yesterday - Today - Tomorrow by Lukas Jardin. Joomla can do more than you think - Expand with Seblod by Christian Schmidt. Custom Fields in practice by Florian Bauer. Show me your offline page (Progressive Web App) by Robert Mittl. …. and other attention-grabbing topics. Please find more information in JoomlaDay Austria 2019 or you could watch some presentations via these videos. In this year, JoomlaShine has a marvellous opportunity to be the Silver Sponsor of JoomlaDay Austria 2019. Thanks to the event, we can promote our brand more broadly throughout the JoomlaDay event. Besides, it’s also the great opportunity for anyone interested in JoomlaShine templates and extensions can experience them at a fantastic price (20% discount) and 10% of the revenue will be directly contributed to the Silver Sponsor package. This event has the presence of many professionals, developers, web-designers, experts attended the event to share the experience. JoomlaDay Austria 2019 was successfully organized as everyone has bought something with them home whether it was interesting news, useful knowledge or even a new friend. I am a newbie to Joomla but gradually I could not resist the attraction with this CMS. Do not hesitate to talk to me about anything in Joomla, I'm really happy about that.